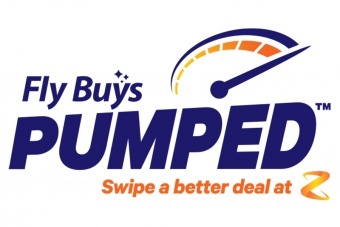 New Zealand’s expert on customer loyalty. 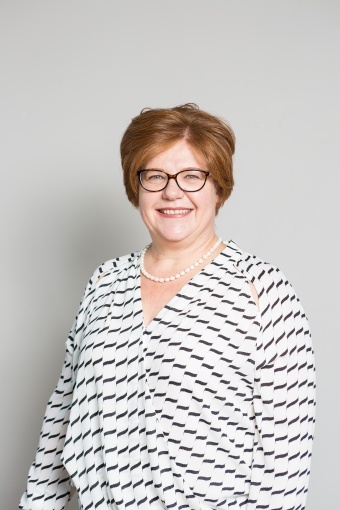 Lizzy comes to us with extensive experience in the creation of innovative customer experience strategies that are both pragmatic and commercial. 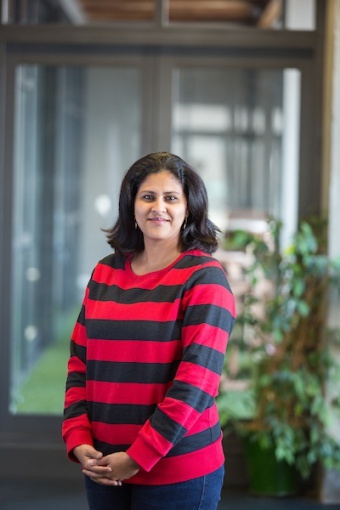 She has an excellent knowledge of contemporary marketing methods, including leveraging customer data, customer relationship management, digital marketing, social media, web services and campaigns. 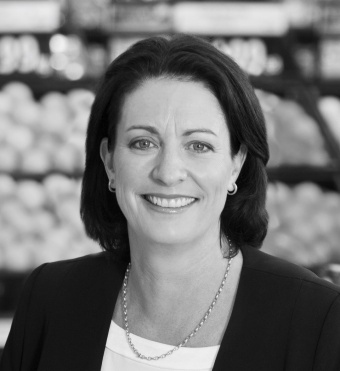 Loyalty NZ announces that Bridget Lamont has been appointed CMO. 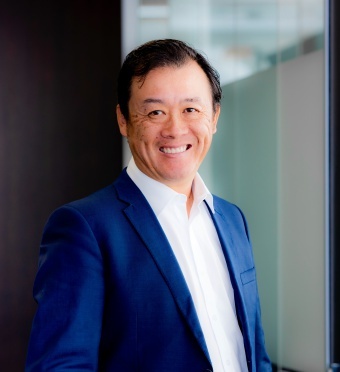 Fly Buys has kicked off a new travel campaign to promote the new helloworld online booking engine where you can use points + cash to go with more airlines to more places than ever before. 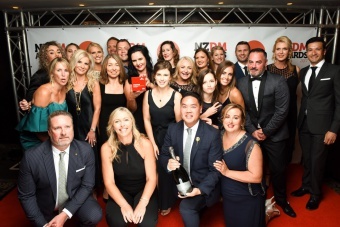 Loyalty NZ was awarded The Keith Norris Direct Marketing Organisation of the Year Award at the recent NZDM Awards. The Keith Norris Direct Marketing Organisation of the year award celebrates organisations that have achieved success by using direct marketing techniques to drive ROI for the business, with an emphasis on achievements in the past 12 months. 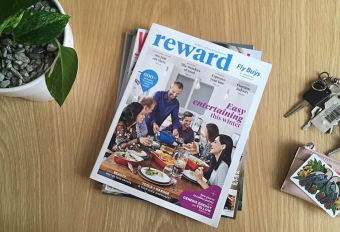 Reward Magazine, issue 3, is the Fly Buys lifestyle magazine showcasing brand new rewards and helping New Zealander's create the great kiwi lifestyle. Fly Buys Pumped has arrived! 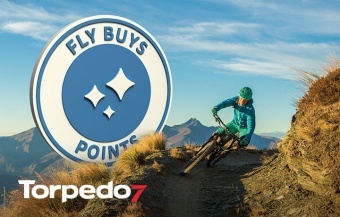 Buy fuel on a selected Pumped Day to get bonus Fly Buys points and an exclusive fuel discount. 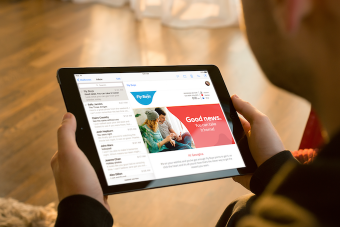 Fly Buys has launched a new email approach developed with 1-1 agency, JustOne. 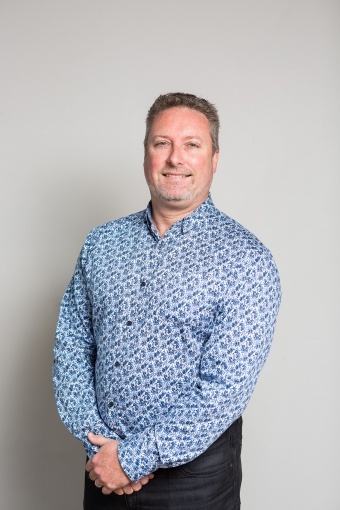 Dave leads all the client related activities, including managing the account servicing and business development team. 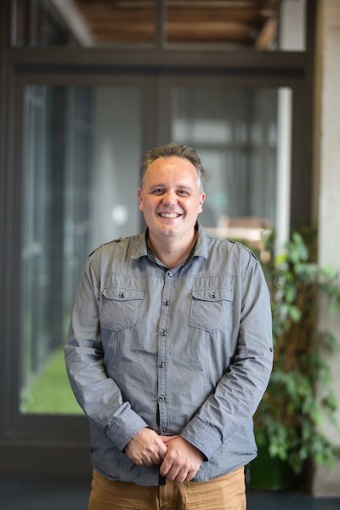 Andrew is the Head of IT at Loyalty NZ and responsible for all things technical which is pretty lucky as he loves technology. If he's not playing with the latest tech then he is likely to be involved with some sort of sport, likely cycling or skiing. 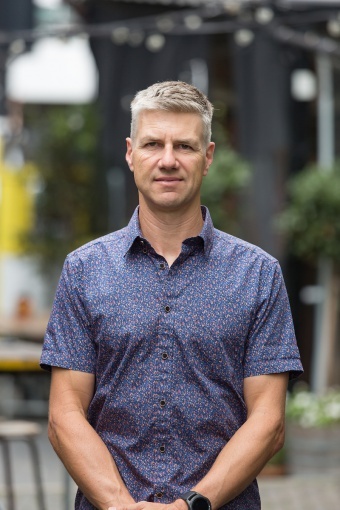 He loves building or maintaining bikes which means his kids are pretty lucky. 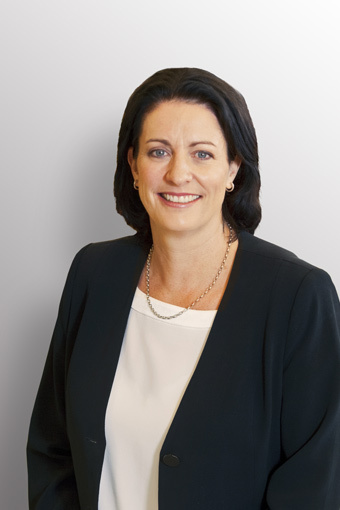 Bridget joined Loyalty in June 2018 to lead our customer and marketing portfolio, with responsibility for the Fly Buys Brand and customer proposition, Rewards, Customer Experience, Product & Innovation, Strategic Communications, and Fly Buys marketing activity for our Client network. 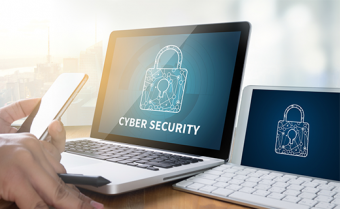 Customer data security can be protected in a number of ways, and in the digital age, here are three key areas from Loyalty NZ's Information Security Manager, David Higgins, in which you can protect data. 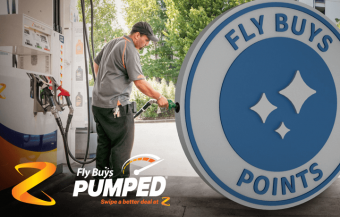 Loyalty NZ's - Fly Buys Pumped has been awarded Bronze in the Industry category at the NZDM Awards 2017. 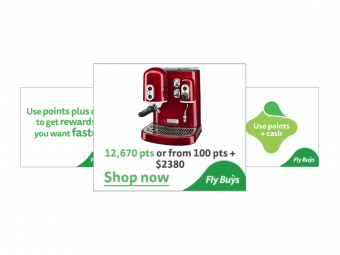 Together, Z and Loyalty NZ (LNZ) developed Fly Buys Pumped - an always-on, dynamic, customer-led, multi-motivator programme that offers rewards (points) and rebates (discounts) - powered by data exchanges giving the customer instant benefits with choice. 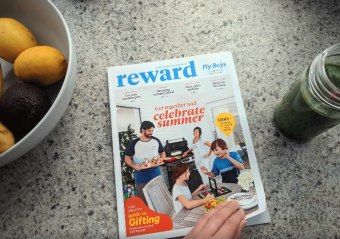 Loyalty NZ's - Fly Buys Rewards Magazine has been awarded Bronze in the Channels category for Direct Mail B2C at the NZDM Awards 2017. 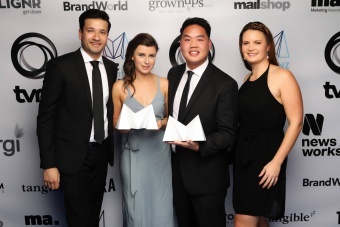 The Channels award for Direct Mail B2C represents the best direct activity to consumer, and the Fly Buys Rewards team were thrilled to recieve this recognition and award. 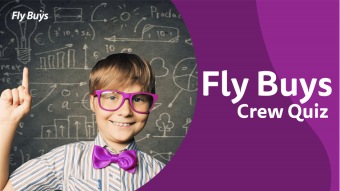 Loyalty NZ's - Fly Buys Crew has been awarded Channel Silver for Direct Mail B2B at the NZDM Awards 2017. 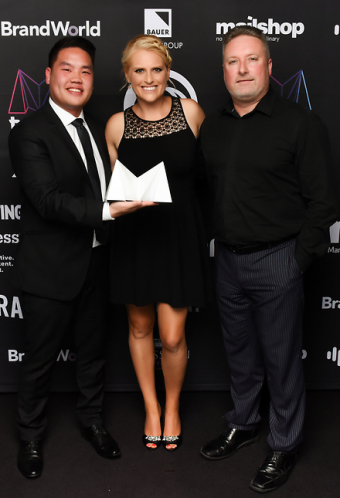 The Channels Direct Mail B2B represents the best direct activity to business, and Loyalty NZ were thrilled to receive this recognition and award. 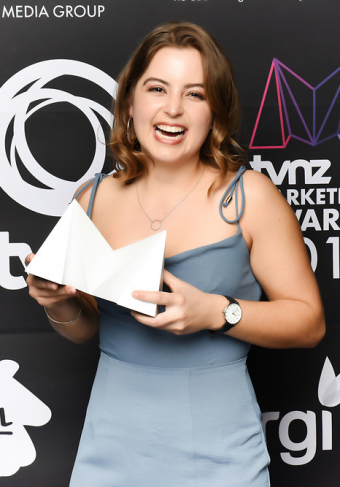 Congratulations to all Loyalty NZ clients who received recognition for their marketing campaigns at the TVNZ Marketing Association Awards in September. 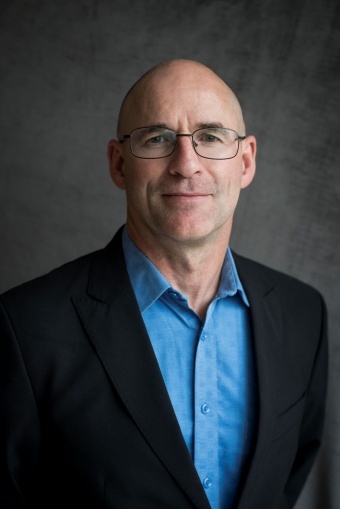 Fly Buys won gold at the 2016 CAANZ Beacon Awards for the Best Use of Data. 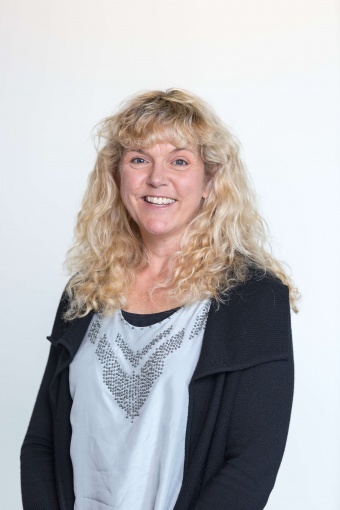 Paula joined Loyalty NZ in 2008 and has worked in IT Management and Head of Architecture roles, before taking on the CTO role. 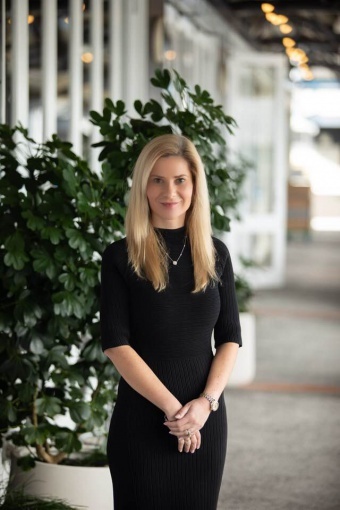 Her key area of focus is making sure that Loyalty NZ are running on the best technology stack possible, and are continuing to take advantage of emerging and innovative technologies that enable competitive edge. 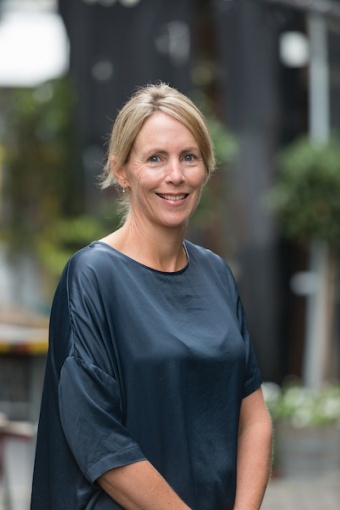 After having thrived in advertising agencies such as Saatchi & Saatchi and Ogilvy & Mather for over a decade, Christina has returned client side, to make Loyalty NZ and Fly Buys more meaningful to Kiwis and the businesses who use it. 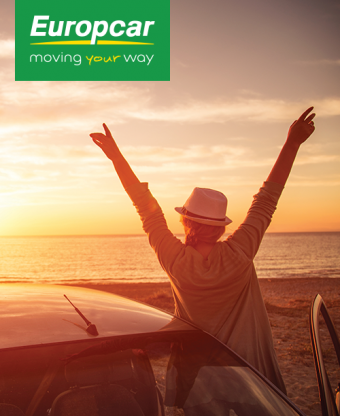 Developing our core purpose of ‘making life more rewarding’ in ways that will re-engage, engage and generate customer activity for us and our clients. 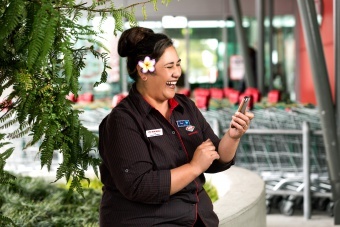 Christina is curious, loves to learn and explore new ideas and puts the customer at the heart of everything she does. Being of Greek heritage, family and friends are very important to her, as are her two boxer dogs Charlie and George. Fly Buys bought out some brand new cards. 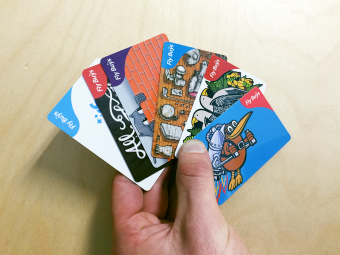 We are very lucky to have five great New Zealand artists create custom artwork for our Fly Buys cards so you can enjoy getting it out of your wallets. The hardest thing will be picking which one to get! 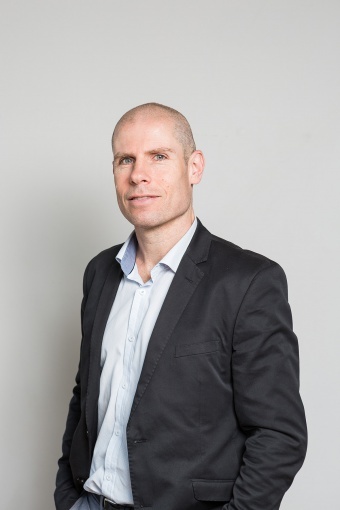 David leads the legal, information security and operational teams at Loyalty, responsible for commercial contracts, ensuring the company complies with all its obligations under marketing laws and the Privacy Act, minimising risk associated with information, and the smooth running of the systems that process Fly Buys points. 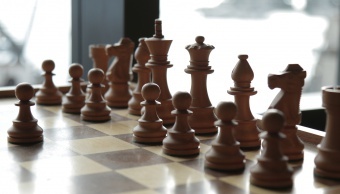 Adéle is responsible for developing and implementing best practice HR strategies and systems, which includes recruitment, performance management, employment relations, change management, payroll, remuneration and HR policy. 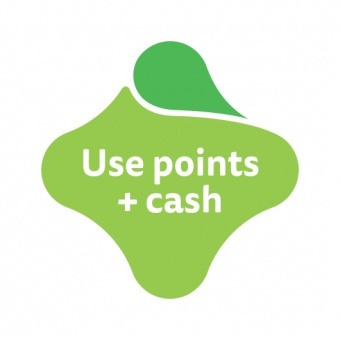 Points + Cash is a valuable addition to the Fly Buys Programme. 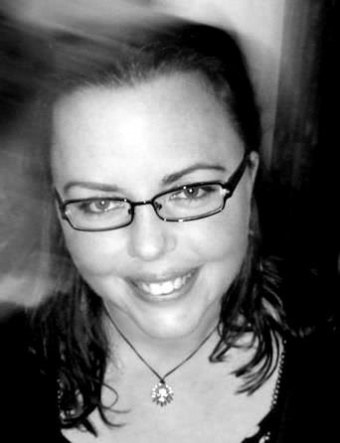 Jen is a passionate marketer, delivering data driven campaigns for some of Fly Buys biggest partners. Hailing from the UK, Jen moved to NZ to immerse herself in all the outdoor adventures this cool little country has to offer. 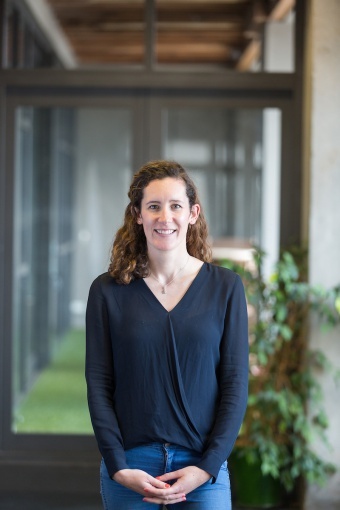 When she’s not using data insights to bring campaigns to life, you’ll find Jen climbing a rock face, riding NZ’s bike trails, or on an epic hike. Inside and outside of Loyalty she’s ready to face any challenges that come her way. Fi’s that person that friends rely on to research everything and find the best option and deal, so has lots of first-hand experience! A little bit of a data geek (don’t tell anyone), she combines insight with channels and content to create the end to end Fly Buys customer experience. Hailing from Glasgow, Scotland, Fiona has had a colourful career to date. 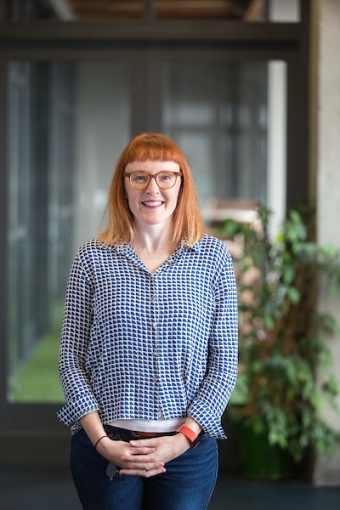 With a background in Visual Merchandising and a stint in the art department of the Hobbit movies, Fiona changed direction completely and retrained as a web developer. When she’s not working on the Fly Buys website she’s working hard in her garden, or revamping old furniture. Matt is a dab hand at a lot of things. 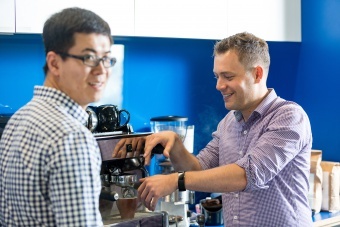 Table tennis, snow boarding, coffee making and his job working on architectural solutions for Loyalty NZ. 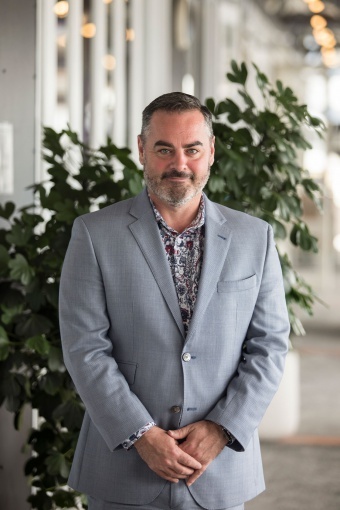 With lots of exciting projects on the go at any one time, Matt likes to unwind with the occasional motorcycle track day and cheeky trip to his favourite place on earth - Wanaka. Ramya hails from the land where Kollywood & Chennai Super Kings were born. She joined the testing team a couple of years ago and enjoys the opportunity to work on various projects. She has interest in baking and loves a jig along with her 1 year old who loves dancing as much as her mother. 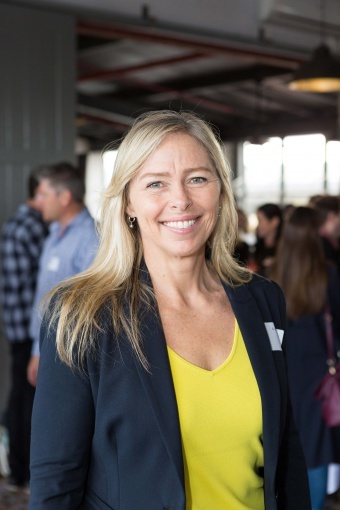 Wearing two hats, Kate is our people, culture & office Coordinator in Wellington. Her OCD is a bonus - making sure everything is shipshape in the office. Along with generally making sure the office doesn’t implode and candidates make it to interviews on time, she can be found wrangling meeting rooms, keeping a ready supply of coffee beans on hand, arranging gelato shouts and more. She loves travelling, photography and never leaves home without a book. Pete is best known at Loyalty by his official title of The Lord long before Scott Disick stole the title. 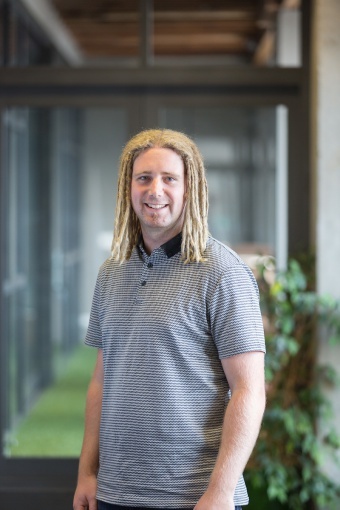 Pete spends his days in discussions working out how to drive the Fly Buys programme into the future while poking fun at life with his team mates, let’s face it Pete’s a laugh riot! Pete loves fast cars, great wine and amazing friends, feels like I should say the wind in his hair and walks along sandy beaches about now?